Skoda Rapid is one of the most popular sedans in the Indian market and one of the highest selling in the category as well. The sedan certainly has its hands full as far as competition is concerned with a very formidable Hyundai Verna and Honda City. 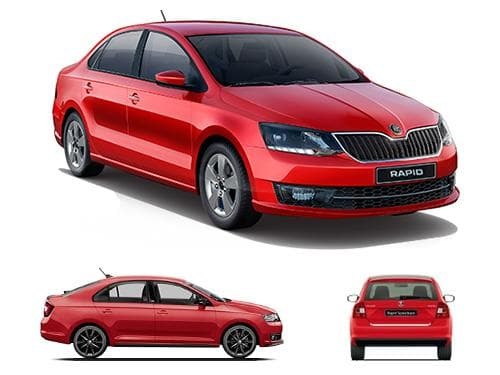 With India being a developing economy, there are various price range in which Skoda Rapid is offered and based on them the features provided in them differs. 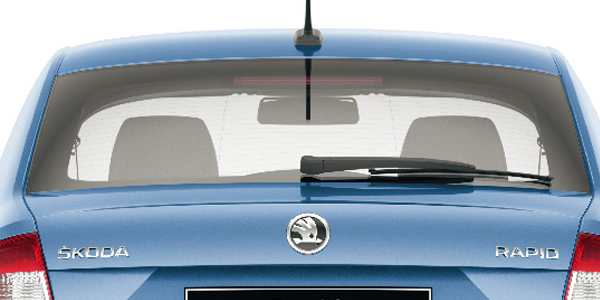 Defogger is also one feature that is not available across all Skoda Rapid models. The 1.5 litre TDI active model of Skoda Rapid does not have the facility while models above this range do have the same facility. Defoggers do a great job in demisting the windows of the car and thus provide a clear windshield for the driver which results to a drive that is safer. Defogger removes steam from the screen by bringing the temperature to an ideal limit. This is an important feature especially if one is in an area where the climate can be tricky. The variants of Skoda Rapid that offer defogger as standard include 1.5 TDI AT Edition X, 1.5 TDI CR Ambition, 1.5 TDI CR Ambition AT, 1.5 TDI CR Style, 1.5 TDI CR Style AT, 1.5 TDI MT Edition X, 1.6 MPI AT Edition X, 1.6 MPI Ambition, 1.6 MPI Ambition AT, 1.6 MPI MT Edition X, 1.6 MPI Style, 1.6 MPI Style AT, Monte Carlo Edition AT Diesel, Monte Carlo Edition AT Petrol, Monte Carlo Edition MT Diesel, Monte Carlo Edition MT Petrol, Onyx AT Diesel, Onyx AT Petrol, Onyx MT Diesel, Onyx MT Petrol. The variants of Skoda Rapid that do not offer defogger as standard include 1.5 TDI CR Active, 1.6 MPI Active.